As ‘Padmavati’ is in the news, time to revisit why these writers and their Rajput patrons were out to settle old scores with the 14th century sultan of Delhi. 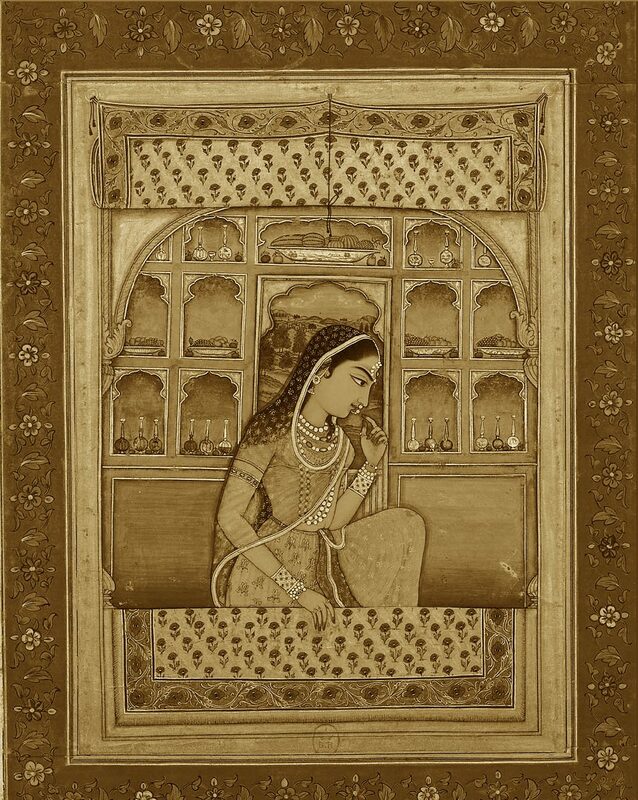 Malik Muhammad Jayasi’s 16th century epic poem Padmavat is full of such glowing odes to the Delhi sultan Ala-ud-din Khalji. His preparation for war “scares the Vedic god, Indra”, his army’s march causes the “castles to quake and their lords to tremble”. These powerful eulogies for the villain of Jayasi’s masnavi often overshadow its hero, Rawal Ratan Sen of Chittor. Although riddled with hyperbole, Jayasi’s description does justice to the powerful phenomenon that was Khalji. With his formidable military generalship and able statesmanship, he turned the small kingdom of Delhi into a full-fledged empire in the 14th century. Despite being illiterate, he devised a new taxation system so successful that its broad contours were retained by emperors who ruled Delhi well into the 20th century. A ruler whose achievements made him fit to be a hero however became the villain of choice for some historical fiction writers of the 16th century. Apart from Padmavat, in which Khalji marches on Chittor to wrest the famed beauty Rani Padmini, another 16th century epic, Narayan Das’ Chhitai Varta, gives a fictional account of the sultan’s Deogir, or Devagiri, campaign driven by lust for the princess Chhitai. 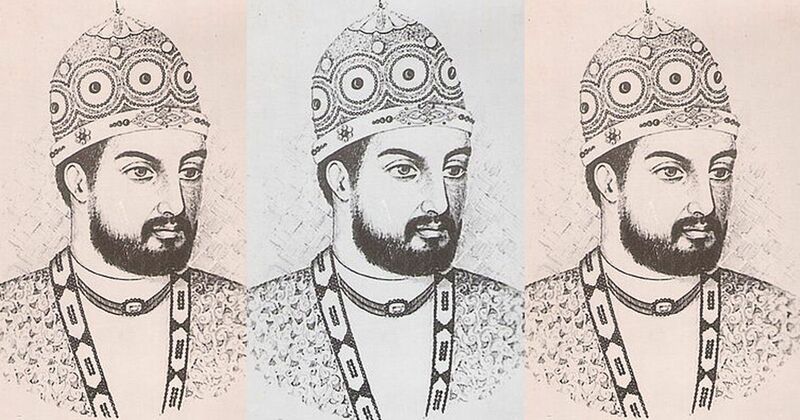 But why did 16th century writers make a monster out of one of the greatest rulers to ever grace the throne of Delhi? If a man’s greatness can truly be measured by his enemies, then Khalji more than made the cut. His policies, as the 14th century chronicler and author of Tarikh-i-Firozshahi Zia-ud-din Barani laments, helped the Ajlaf (men of low birth) rise to positions of power while the Ashraf (men of noble birth) lost their status and authority. Khalji’s taxation system broke new ground by fixing the land tax at 50% of the produce for every cultivator, after carefully measuring their land. Parallelly, Khalji dealt with contumacious and corrupt intermediaries involved in revenue collection by greatly reducing their privileges. Khots, Muqaddams, Chaudharis had been exempt from paying ghari (house tax) and charai (cattle grazing tax) from their own pockets. They would extract the amount from the cultivator over and above the state’s share. Khalji ordered them to pay on their own. Other taxes such as huquq-i-khoti and qismat-i-khoti, exacted from the cultivator by the intermediaries, were also abolished. This system, argues Barani, was put in place so that the “burden of the strong is not borne by the weak”. While this maybe an exaggeration, given Khalji’s taxation system was both heavy and regressive, abolishing additional cesses did provide minor relief to the cultivator. Khalji ensured these rules were followed by establishing an effective espionage system. Interestingly, as the historian Ramya Sreenivasan points out, the intermediaries whose fortunes took a hit during Khalji’s reign belonged to the social group that came to be identified, 16th century onwards, as the “Rajput”. Another historian, Irfan Habib, quotes an 18th century source as noting that before the advent of Muslim rule in India, the rajas “whose descendants are called Rajputs” used to collect the land tax from cultivators, and that their lot changed drastically after Khalji established a new taxation system. Although Khalji openly antagonised the ancestors of 16th century Rajputs, Barani recalls how the sultan’s military prowess ensured “no one dared make any babble or noise” against him. One can imagine Khalji’s adversaries being awed when he successfully repelled a series of Mongol invasions. Stemming the overwhelming tide of successful Mongol conquests from Iran to China required not only excellent military acumen but also a stable administration. After a close shave with the Mongols in 1303 AD at Siri, Khalji introduced price controls in the markets of Delhi that not only lowered prices but also brought down wages. Coupled with a steady flow of revenue to the imperial treasury, the sultan could now expand his army at a reasonable cost. This levelheaded approach worked, and he was able to defeat the Mongols in pitched battles of Amroha and Ravi. Having saved his empire from one of the mightiest armies to have ever marched, Khalji would have been a force to reckon with in the subcontinent and beyond. Furthermore, he led a series of campaigns in the Deccan, Rajasthan and Gujarat, where kingdoms fell like ninepins before his formidable military. No Khot, Muqaddam or Chaudhari – ancestors of the Rajputs – stood a chance against Khalji while he lived. However, in the 16th century, the Rajputs sought to salvage their hurt pride by maligning Khalji in fictional accounts – the general idea being to reduce his conquests as a madman’s pursuit of lust. Padmavat, patronised by the Rajput chieftain Raja Jagat Deva, and Chhitai Varta, funded by the Rajput warlord Silhadi Purbiya, distilled the Rajputs’ animosity for the sultan who had decimated the power of their ancestors. Jayasi had more than one reason to choose Khalji as the villain of his story. In order to expand Khalisa lands in the Doab area – the plains between the Ganga and the Yamuna rivers whose revenue would go directly go to the imperial treasury – Khalji confiscated several grants given tax-free to religious men, including several sufis. So, Jayasi, a Sufi murid, or devotee, could not have had a better villain for his poem, a Sufi allegory. Khalji may have been the hero of the meritorious Ajlaf who were promoted to high ranks during his reign, but history is seldom commissioned by common people. So, long after his death, Khalji was demonised in texts patronised by the Rajputs whose ancestors’ privilege had failed to get them a position in the sultan’s court. By thus distorting history, the Rajputs also bought themselves the role of the hero, if a fictionalised one. Still, as the eulogies in Padmavat testify, Khalji’s glory and achievements could not be completely negated. Ruchika Sharma is pursuing a doctorate in history at Jawaharlal Nehru University.